By this I mean set aside a portion of your earnings every time you get paid or achieve investment returns. The sooner you acquire this habit, the more likely you are to achieve your dream of financial independence early on in your life. Arguably, the habit of saving is the biggest single predictor of financial independence. Firstly, you need to maintain liquid savings equivalent to 3 to 6 months of your living expenses to cushion you from unforeseen events in life. Secondly, you need to seriously consider sacrificing your salary to your super fund. Thirdly, you need to open a discount brokerage account and start making regular investments directly into individual shares using the money you are left with. The financial services industry is awash with charlatans and unscrupulous folks with only their interests at heart. You need to make educated decisions while seeking financial services. Questions that you need to ask yourself include: How do they get paid for the services they provide? Do they have financial interest in what they are trying to sell to you? Should you have any doubts on whether or not their independence is compromised, do not hesitate to seek financial services from another provider. The investing environment is never static. There are booms, slumps and recoveries for different sectors of the economy. You are better off with a solid plan that will take you through both the turbulent and the good times. There are various insights on creating such a portfolio. To decide what percentage of your portfolio should be in stocks, subtract your age from 110. For example, if you are 30 years old, 80% of your portfolio should be in stocks. Secondly, only invest in stocks if you are ready to sacrifice that money for at least 5 years. Thirdly, choose an index tracking fund if you’re not comfortable with adopting a hands-on approach to managing your investments. Fourthly, avoid high fee funds. Lastly, high yielding fully franked dividend stocks are good candidates for super funds. A basic investment portfolio should boast of 15 to 25 positions. When investing in stock, do not exceed 10% for a single counter. For a single sector, maintain the maximum holding to 30%. Your portfolio is a mirror of your personality. It should say something about you. Invest in products and services that you are interested in and that you know a great deal about. That’s right, do not be tempted into the extravagance that is buying several homes in a short period of time. Do not buy a home unless you are ready to spend at least 7 years in that area. You also do not want to commit all your hard earned money to expensive mortgage repayments. 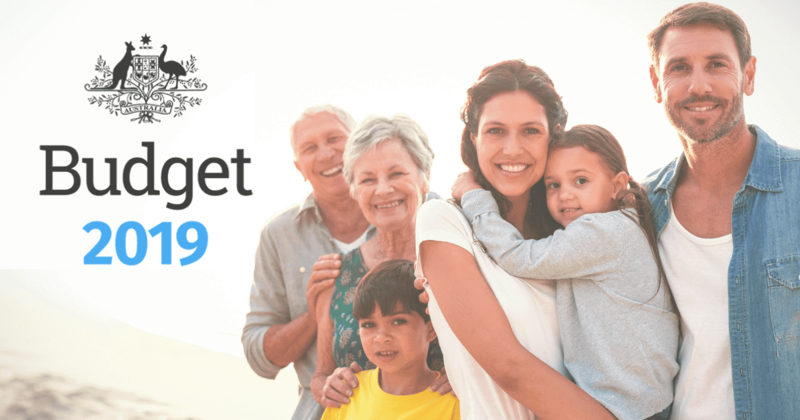 Ensure that you do have an up to date list of beneficiaries in your super. If you are an adult with substantial savings, sacrifice a few hundred bucks to get a professional to draft you a will and an enduring power of attorney. They are invaluable. The best lessons on investments and life in general are best learnt from running a business, be it a success or a failure. The set of skills you will get are invaluable.